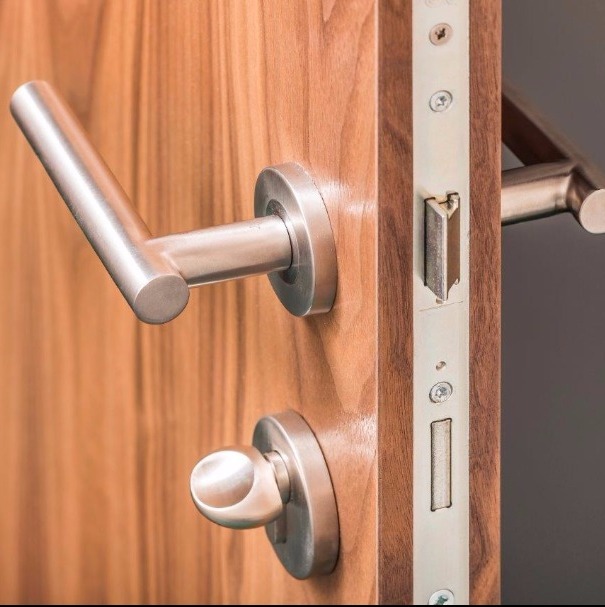 Doorpac is a leading supplier of doorsets to the construction industry, supplying projects ranging in size from a single doorset to phased deliveries of a thousand plus. We have been manufacturing and supplying internal doorsets for 10 years and the way we work helps to differentiate us from our competitors. Our products are supported by our Contract Managers who help ensure what we deliver is right first time. We supply and factory fit the majority of the ironmongery saving significant time and costs. This difference has allowed our business to grow signifantly during the last 10 years. The company opened in March 2007 and installed its first CNC machining centre. By September we had successfully completed our first student accomodation project and recieved the order for the second phase from the same customer. 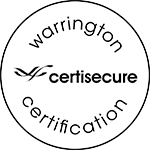 Recognising the importance of third party accreditations we gained ISO9001 certification in April, quickly followed by Certifire accreditation for our doorsets in May. In anticpation of future growth a second CNC machining centre was purchased and installed during the first half of the year. This additional capacity was quickly filled as we completed our first large residental scheme. As the order book grew additional manufacturing space was taken on, allowing a third CNC machining centre to be purchased and installed by the end of the year. Further growth results in expansion into a further two units. Having previously supplied doorsets specifically designed for curved walls we had no problems supplying doorsets for the new public Library in Clapham, although our design and manufacturing skills where tested when we where also asked to manufacture a completely curved door! 2012 started with the company successfully gaining FSC® and PEFC Chain of Custody. This was followed by expansion into a further two units as Ranskill Court enabling the office to be relocated to a larger unit. In order to offer improved service to the school and health markets a new hot press line is installed. Advances in the wrapping of laminates allowed us to develop a fully finished frame and architrave in plain colours and woodgrains. During the year we succesfully supplied over 1200 doorsets with fully finished white frames and architraves for a student accomodation project in Colchester. A new twin bed 5-axis machining centre increases our machining capacity and provides greater flexibility when machining special profiles. With significant sales growth during the year a decision was made to open a new finished goods warehouse capable of storing 1200+ doorsets. The new warehouse represents a significant investment and has been driven by the desire to provide outstanding customer service within the market. 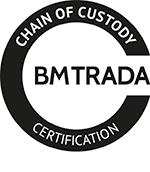 As a further commitment to gaining third party accreditation for our products we also successfully gained Certisecure accreditation for our PAS24 doorsets.